Thanks to all of our great clients we have been able to make contributions to our community. We are most proud of our Food Drive program, in which we collected over eight thousand (8,000) pounds of donated food in less than one year. So far, we are on track to set a new record for this year. 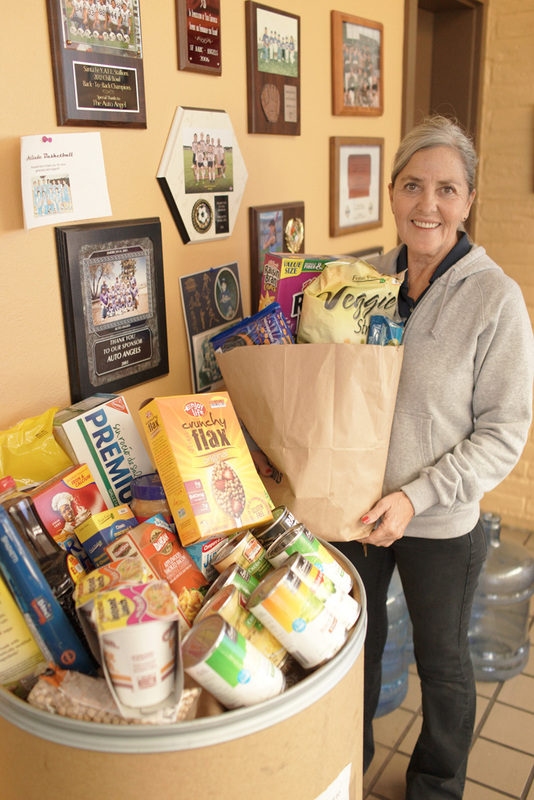 These donations are received by The Food Depot and distributed all over northern N.M. We have made these collections literally one car at a time. Our clients have been very generous with their donations and have all received a great automotive service in exchange. 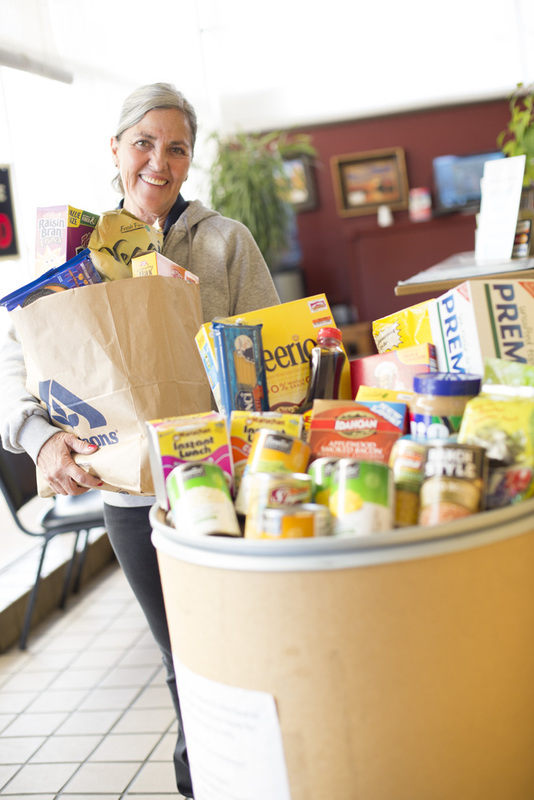 If you would like to join us in our campaign against hunger and would like to learn more how you and your vehicle can benefit, please call us at 424-3899 and ask about our Food Drive program. This years 3rd Annual Family Service Day supported Big Brothers & Big Sisters of Santa Fe, as well as Wings for Hope toy drive. Thank you to all of our loyal clients for helping us make Santa Fe a great place to live! 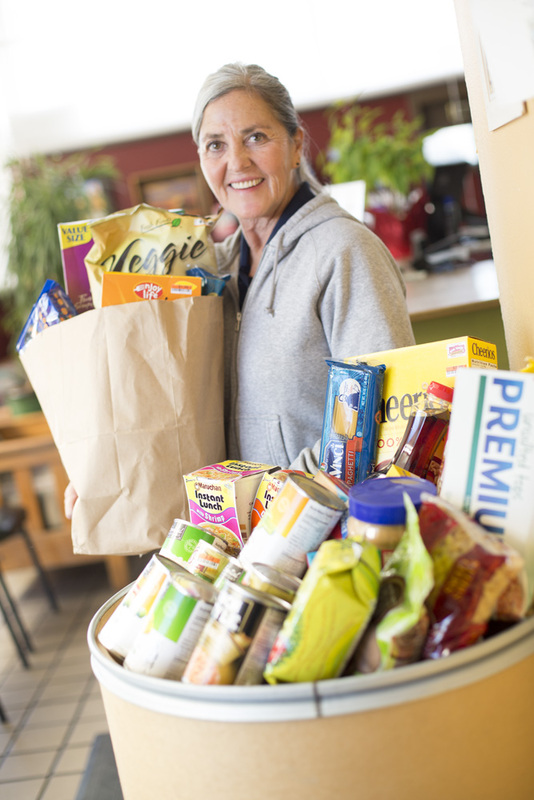 Please note: The Food Depot CANNOT accept perishable or frozen foods, home-cooked or home-canned foods (including jams and jellies), or opened packages of food. About Family Service Day, Ltd.